Sometimes it takes a long drive to get to a wonderful RV destination, and there is nothing like a comfortable stop along the way. Snowbirds and families alike head south each year down I-95 along the East Coast, looking forward to vacationing in sunny locales such as Myrtle Beach and Fort Lauderdale. 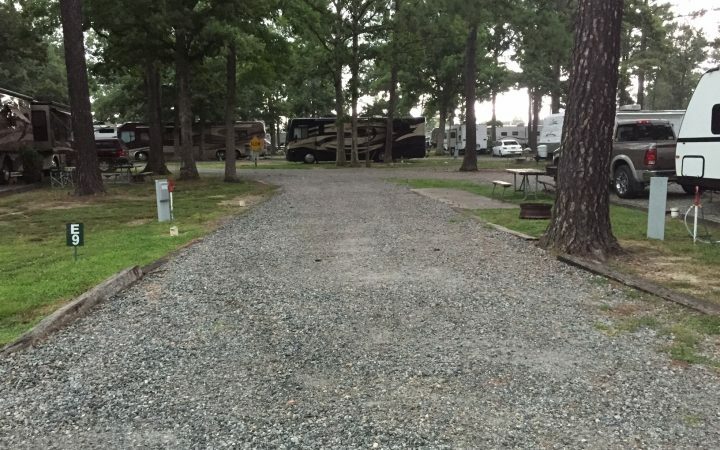 Perfectly positioned along that route is Americamps RV Resorts in Ashland, Virginia. 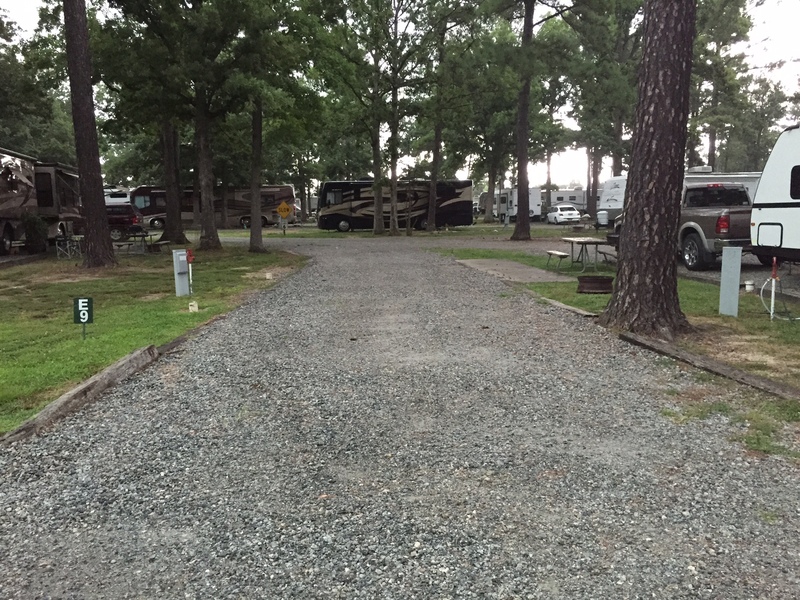 Anyone who has spent a long day on the road knows what a relief it is to pull into a clean and comfortable RV park to rest up for the next day of traveling. Americamps fits the bill to a tee. 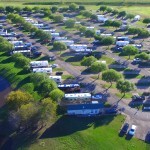 An easy mile off the interstate, this park has 105 pull thru sites long enough to accommodate big rigs and guests who do not wish to unhitch during their overnight stay. The customer service is friendly and efficient. 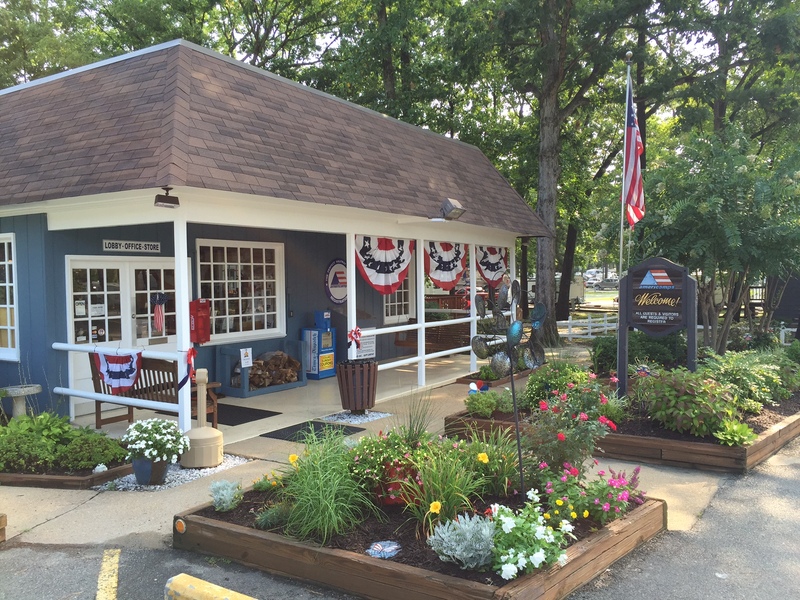 Guests are greeted in a cozy office adjacent to a well-stocked camp store. 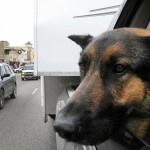 They are led to their sites and offered guidance when pulling in to the site. There are plenty of ways for weary travelers to stretch their legs. 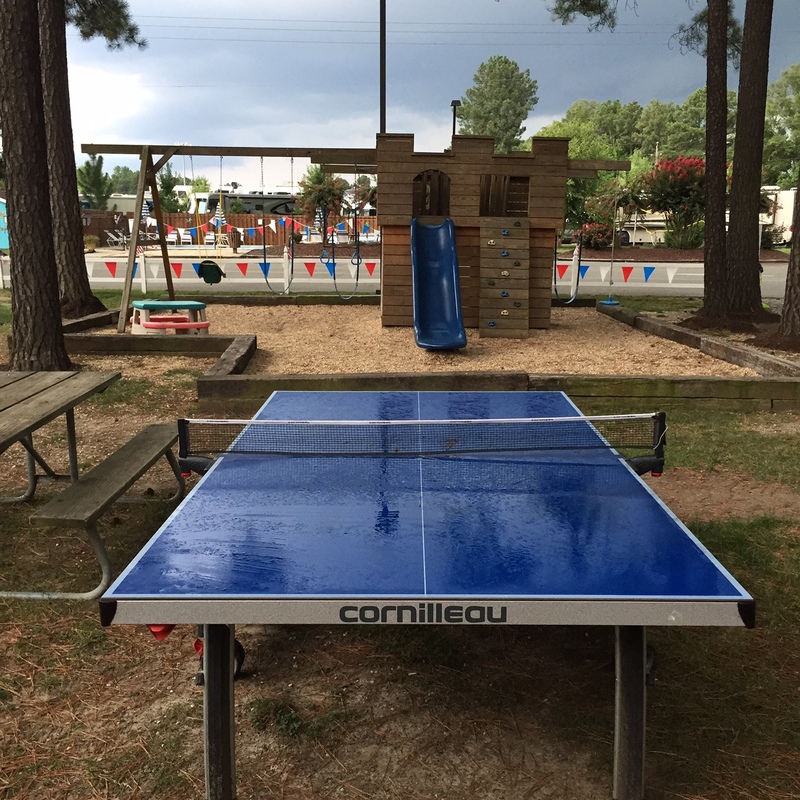 A fitness center, horseshoes court, corn hole set, pool and playground offer lots of opportunities for recreation during your stay. A canine camp gives four-legged friends a chance to run and play as well. Americamps is just a short drive from Richmond if you are interested in exploring the city during your stay. 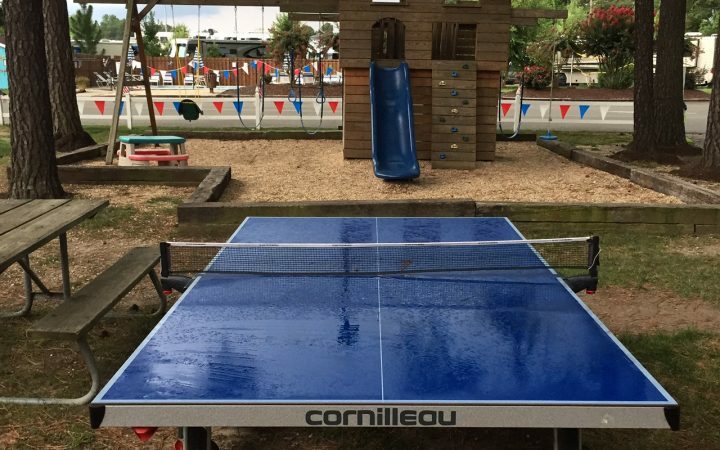 The Americamps team pays attention to the importance of small touches at this RV park. Every guest is offered a free ice cream each evening, and the free waffle breakfast is a welcome way to begin your day. 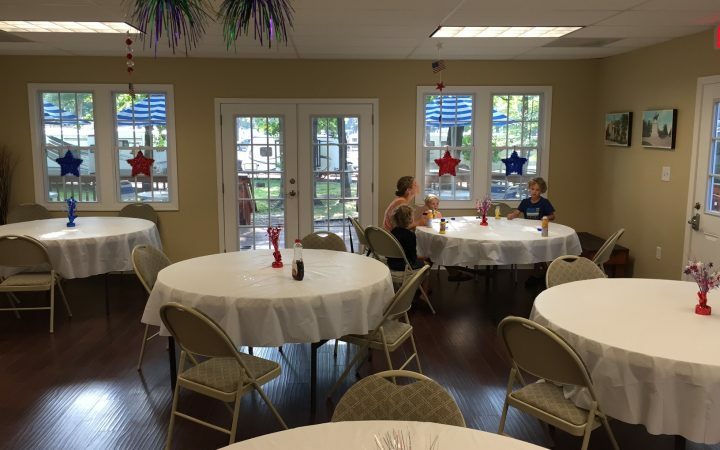 The price is reasonable for the accommodations and services. Rates range from $40-$55 and considering the free ice cream and hearty breakfast, this may end up being a bargain stopover on your way to the Sunshine State.